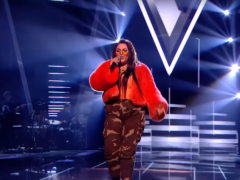 The 17-year-old daughter of Boyzone singer Ronan Keating has failed to pass the audition stage of The Voice. 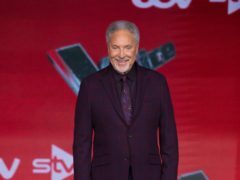 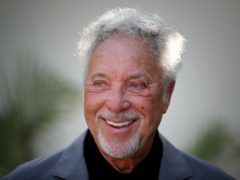 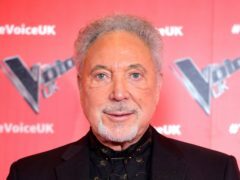 Sir Tom Jones has said he will be listening for “honesty” and “originality” in the voices of singers in the upcoming series of The Voice UK. 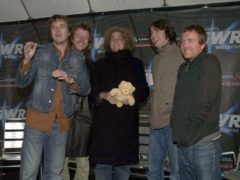 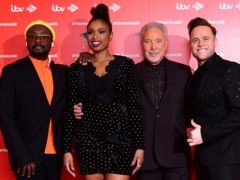 Coronation Street star Sue Cleaver has told how filming on the cobbles was disrupted by The Voice. 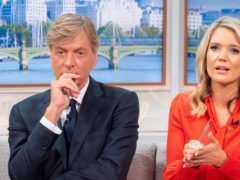 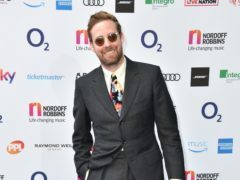 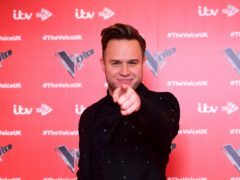 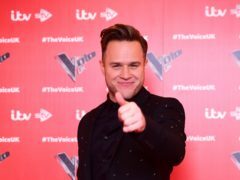 Former The Voice coach Ricky Wilson has backed singer Robbie Williams and his wife Ayda Field to appear as judges on the next series of X Factor. 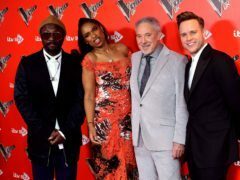 The Voice winner Ruti Olajugbagbe says it feels odd to be going back to college after landing a record contract. 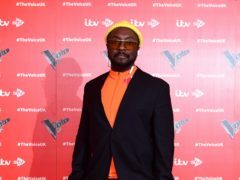 Prince Harry is an avid watcher of TV talent show The Voice UK, Will.i.am has claimed. 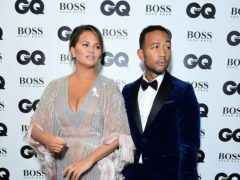 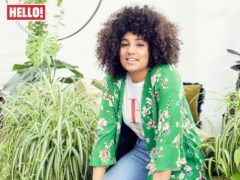 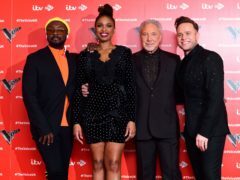 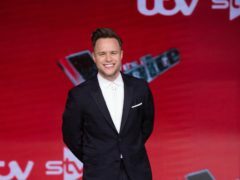 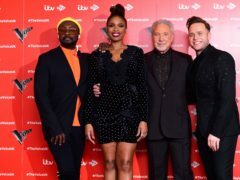 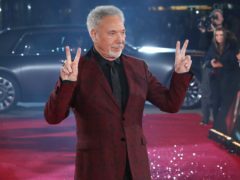 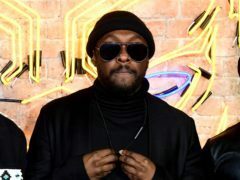 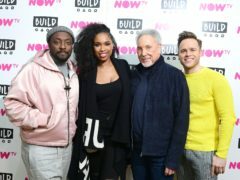 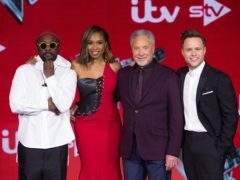 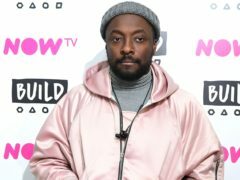 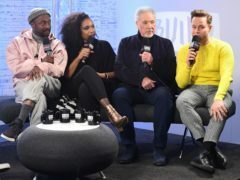 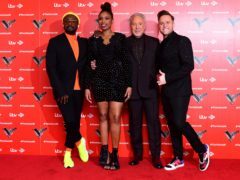 The Voice UK coaches, Sir Tom Jones, Olly Murs, Will.i.am and Jennifer Hudson, will open this weekend’s live finale with a performance of The Beatles hit Come Together, ITV has said. 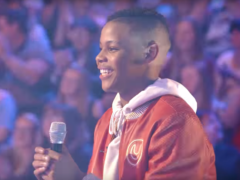 The Voice favourite Donel Mangena brought his grandmother to her feet once again as he reached the final of the singing competition. 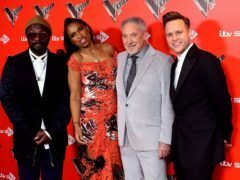 The Voice contestant Donel Mangena has been given the royal seal of approval ahead of this weekend’s semi-final. 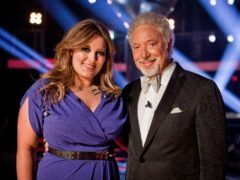 The best pal of former X Factor winner James Arthur has made it to The Voice semi-finals.